Speaking at the conference, the Minister also announced that the government has committed a further £250 million in funding for genomics. Cancer patients are joining those with rare diseases as part of the 100,000 Genomes Project. 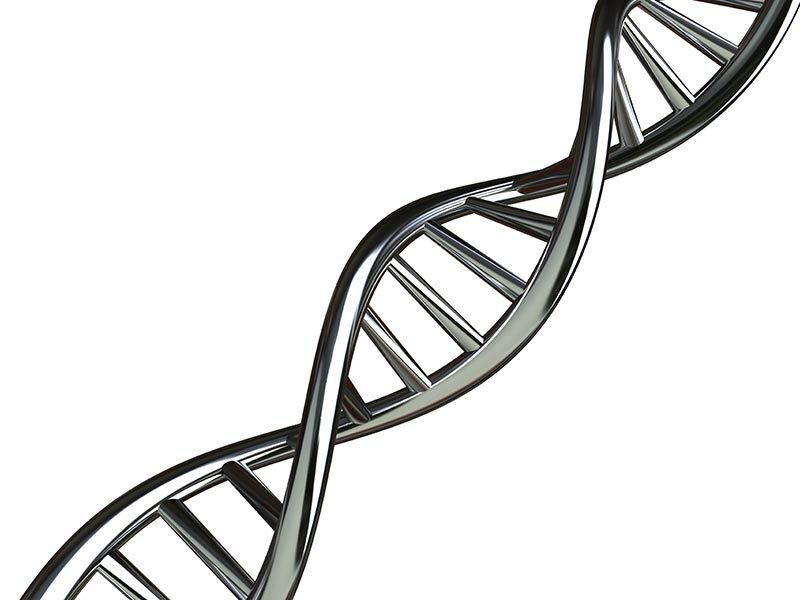 Patients are being recruited through 13 NHS Genomic Medicine Centres across the country. With a patient’s consent, DNA from their tumour is sequenced, and then compared to DNA from healthy cells from a sample of blood. Scientists will be able to build a more detailed understanding of how DNA affects a patients susceptibility to disease and response to treatment. In some cases, DNA sequencing will mean a specific recommend treatment can be recommended, based on a patient’s individual genome changes. This has the potential to benefit patients here in the UK, and could also help in the global fight against cancer. Sir Harpal Kumar, Cancer Research UK’s chief executive, said: “It’s very exciting news that the first cancer patients are being recruited to the main phase of this ground-breaking project. The comprehensive mapping of patients’ DNA will reveal a vast amount of information that could help doctors and scientists develop new ways to prevent, diagnose and treat cancer more effectively in the future. Chief Medical Officer, Dame Sally Davies, also announced that her annual report for 2016 will focus on genomics, addressing some of the emerging issues in the field.